I was nervous, then I was excited, then I was nervous again. “Mother dough” may sound pretty awesome in the gluten-full world, but in mine any recipe that swears it can be used as a bagel, brioche, focaccia or croissant dough – as well as one ready for a sweet filling such as this – sends up too many red flags. Gluten-free and bread dough are not casually made connections. Yet, in the spirit of the Milk Bar Mondays swaps, I’d learned to question little and go forward with strength and spirit. My Carrot Cake Truffles? Um, delicious. The Apple Pie Layer Cake? Worthy of a sister’s birthday and one of the most fun things to disrobe. Confetti Cookies? In my attempts to control my sugar levels I gave away most of the batch, both with a swing in my step since I was gifting such an outstanding cookie and with the regret at having gifted away such an outstanding cookie! …but then it hardened while baking, and got the trademark look and mouth-feel of an adolescent, gluten-less bread dough. 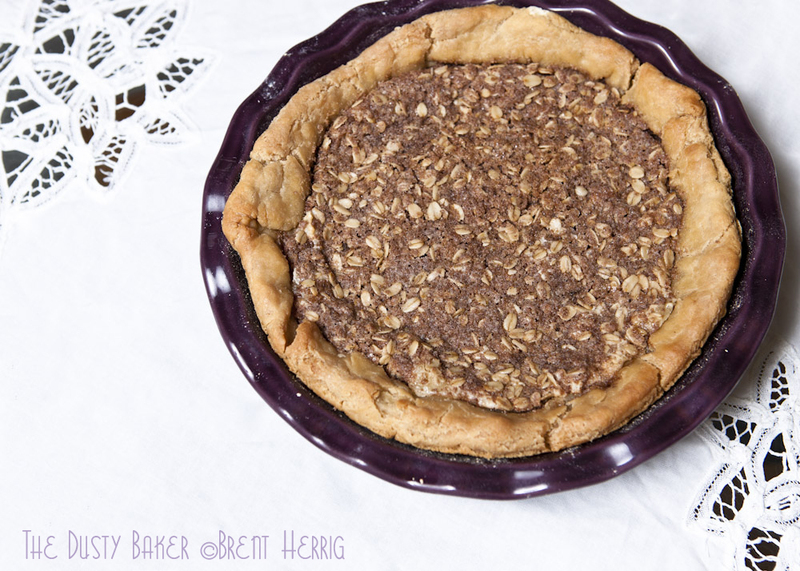 Rock on with the filling, but put it into one of my gluten free pie crusts (maybe this one, or the one linked below). Or wait until I get off my tush and start making gluten-free bread for real. Oh, and rock on hard with the filling, because if there’s one thing I’ve learned from my budding relationship with Tosi, it’s that you can’t go wrong with liquid cheesecake and brown butter. and welcome to Averie of Averie Cooks! Roll out dough to fit a 10″ pie plate, and flatten within. 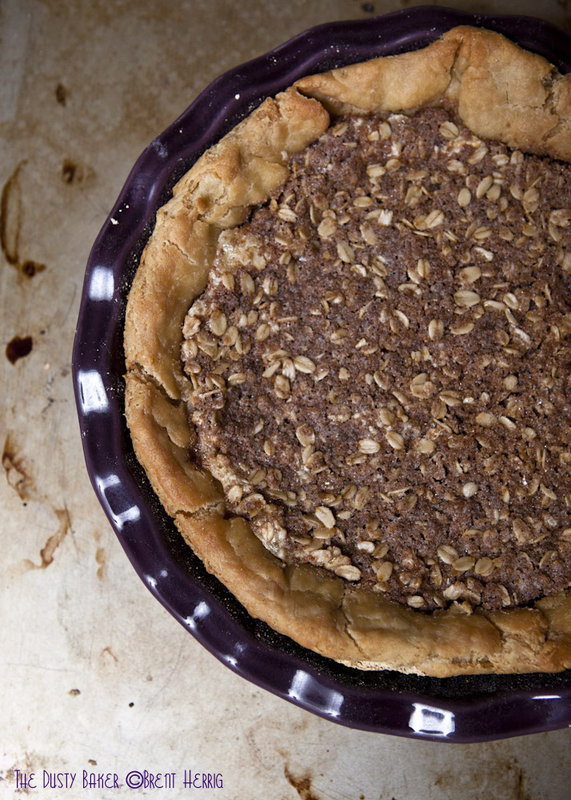 Spread half of the brown butter into the bottom of the pie plate. Gently layer on 1/2 of the liquid cheesecake, then a second layer of brown butter. Scatter the brown sugar on top, then tamper it down with a spoon or the back of your hand. Sprinkle on the salt and cinnamon. Gently layer the 2nd half of the cheesecake, then the entire batch of streusel topping, patting it into place. Bake for 40 minutes. Serve warm. Combine all dry ingredients thoroughly. Pour in melted butter etc. and vanilla. Stir thoroughly into large clusters.